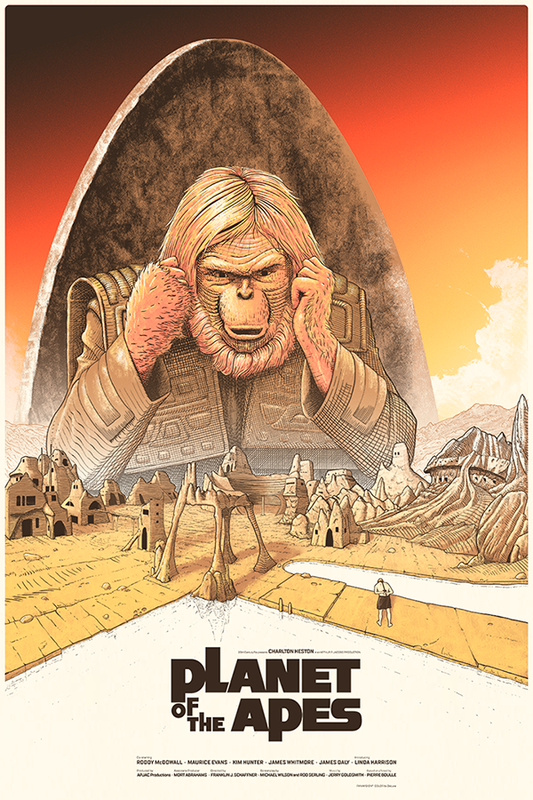 Planet of the Apes, 24" x 36" screen print for Hero Complex Gallery. Planet of the Apes, 24" x 36" screen print for Hero Complex Gallery. Edition of 150.